!! 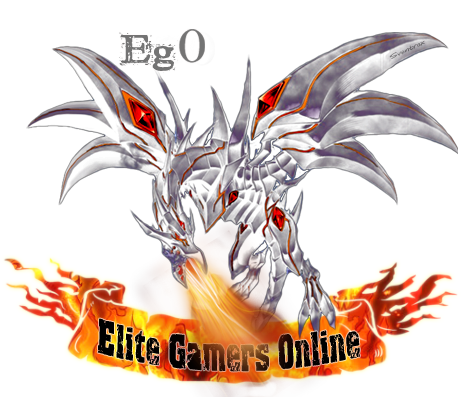 !ATTENTION TO EVERY www.teameg0.tk SITE USERS!!! IMPORTANT: If you decide to jsut write "Eg0" on ur signature make sure it is a "Zero" not a "O" Or if you write "Elite Gamers 0nline" use a "0" for online not "O"
However you can make the signature in any format you like as long as it looks good ^^ it can even be ANIMATED!! and you can post more then one signeture here!!! 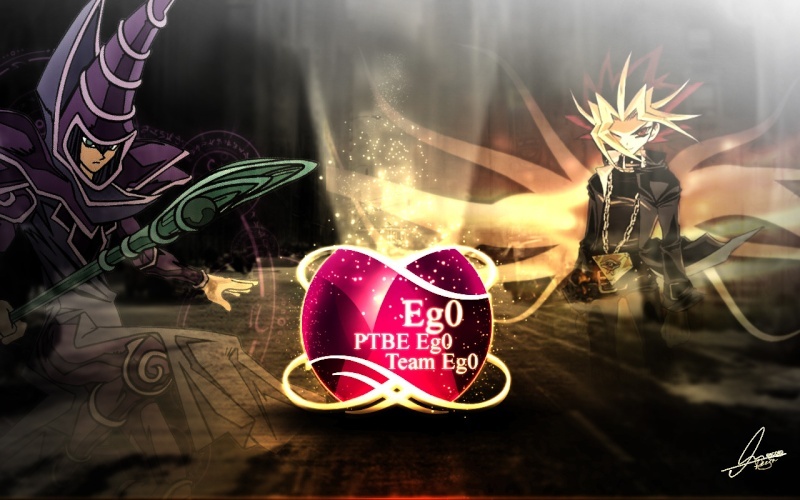 EVEN TEAM Eg0 members can participate on this if they like!!! The Contest Ends at 8th October 2009!! so BEST OF LUCK Everyone. PS where do u get all the Card renders? arbias if u're using Photoshop and didn't merge the layers yet, can you change "eg0" for "Eg0" please? that sig looks great btw i like those brushes. I'll try my best to crete the best logo for the team Eg0 . wut about we use Chimera as a monster n the logo?